Travel the World of Art: INDIA! The Art of India Bundle introduces students to the rich patterns and decorative icons of India. Children will learn about the traditional artwork that is common in the colorful, country of India. This bundle contains 6 full color step by step lessons that include: Baskets of Marigolds, Festive Elephants, Madhubani Fish Paintings, Peacocks, Sacred Cows and the awesome architecture of the beautiful Taj Mahal. 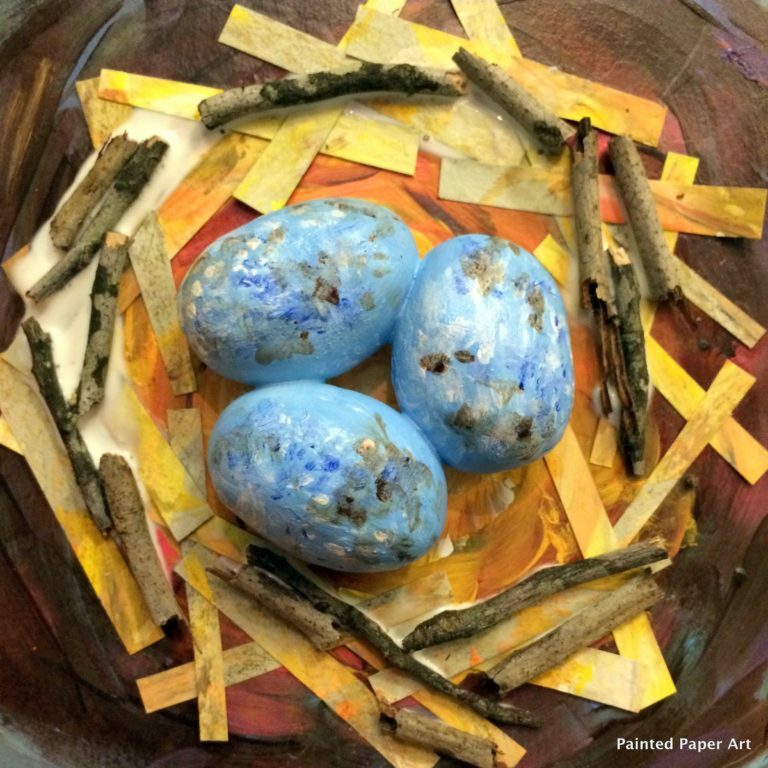 Students will create beautiful, vibrant, mixed media projects using tempera paint, oil pastels and baby oil, painted paper, chalk, construction paper and simple weaving techniques in a fun and colorful way. Plus students will gain an understanding of basic art concepts and vocabulary. I have found over the past 20 plus years that creating thematic units from K-6 is more manageable for the classroom setting. You can gather inspirational pieces and books that can be used among grade levels which saves you time and preparation. This bundle contains lessons for every grade level from 3rd-6th.